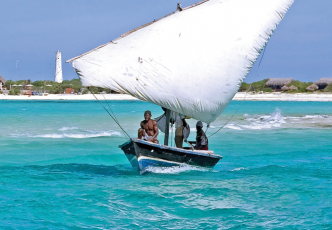 Mozambique holidays are all about tropical beaches, golden sunshine, sumptuous seafood and crystal clear waters. Although tourism in Mozambique has become significantly easier in the last few years, the most convenient way to experience Mozambique holidays is through private tour companies. Our Mozambique holiday packages will give you access to the best experiences that the country has to offer. 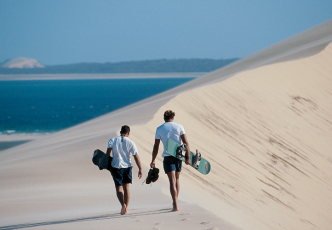 Discover the postcard-perfect islands of Vilanculos and the Bazaruto Archipelago when you tour Mozambique with Springbok Atlas. Travellers venturing beyond the beaches will still find plenty to uncover. 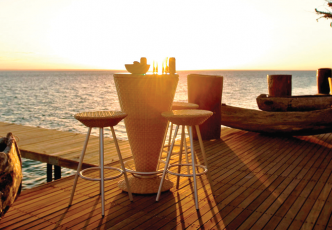 Once a Portuguese colony, Mozambique blends African and European influences in its culture and cuisine. Explore markets, go game viewing and dine out on fresh seafood. 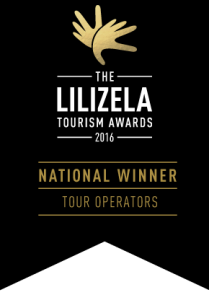 Chat to us about tours to Mozambique today.